It's a fantasy horror drama TV show, created by Eric kripke. 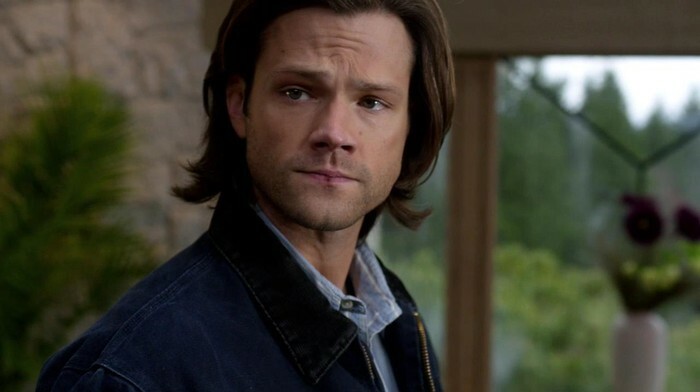 Samuel "Sam" Winchester is a hunter as well as a Man of Letters, along with his older brother Dean. He is one of the main protagonists of Supernatural. Dean Winchester is a human and hunter as well as a member of the Men of Letters with his younger brother Sam. He and his brother are members of the Winchester and Campbell families. Castiel, often shortened to Cas, is a powerful angel of the Lord who was responsible for saving Dean Winchester from Hell. Fergus Roderick MacLeod was a human, who after death became Crowley; a powerful demon who was the former King of the Crossroad the former King of Hell. He is also one of the main characters. This is one of the examples of ghosts that you can find in the serie. Ghosts are vengative spirits that you can kill with salt and burning their rests. They can't stand iron.